Normally we tuck into some eggs and bacon that is placed in a toasted muffin, and is then lovingly created into a breakfast we call “Dad’s McMuffin”. But other times we would like to step it up a bit and indulge in something different. 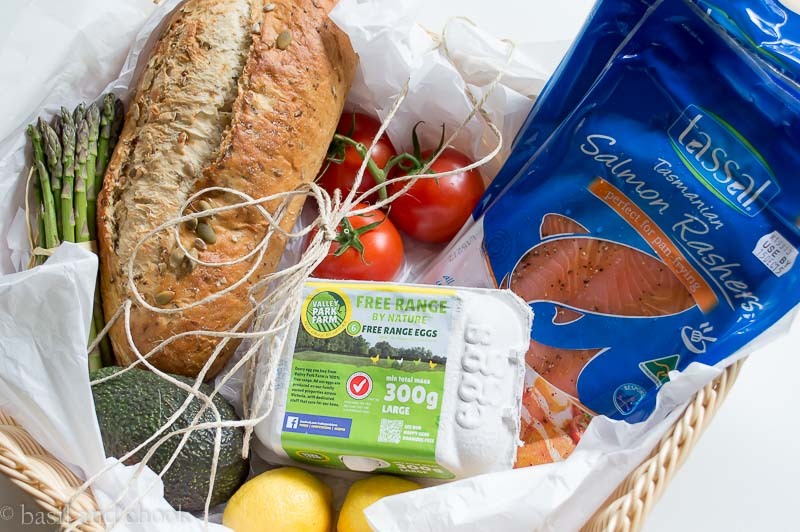 When we saw that there was Tassal Tasmania Salmon Rashers nestled in the breakfast basket we knew there was a scrumptious breakfast in the making! 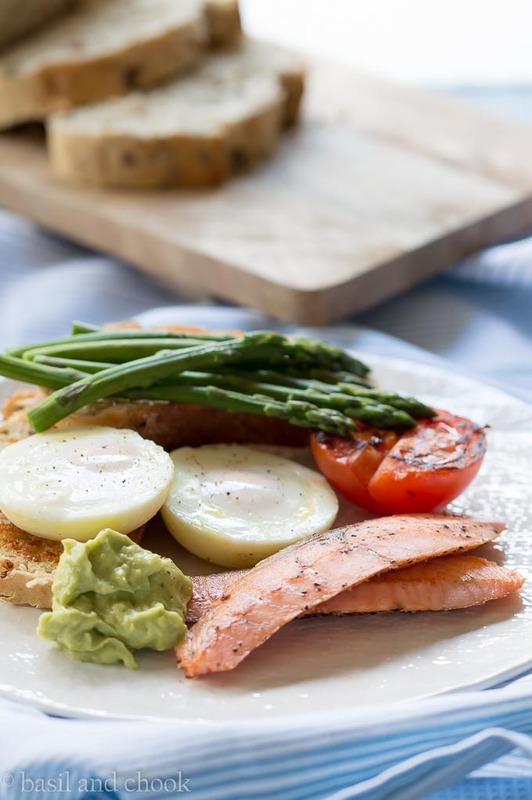 Tassal has launched these Tasmanian Salmon Rashers that are perfect for pan frying and are an easy, healthy and delicious accompaniment to any breakfast or brunch. As all the ingredients were getting prepared, a little audience started to form in the kitchen. There were a few pairs of eyes starting to peer over the stove while these Tasmanian Salmon Rashers were cooking. The kids were eagerly awaiting. Our breakfast came together in no time, and there were thumbs up all around. 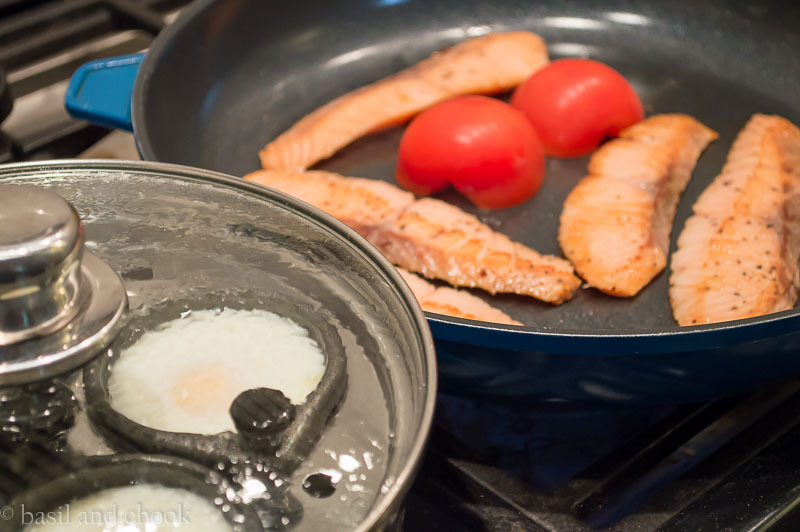 The Salmon Rashers were so easy to cook, and we were all enjoying a café-style breakfast in the comfort of our home. Sometimes it’s not so easy to gather everyone together and go out to eat at a cafe. And now that we have found Tassal Tasmanian Salmon Rashers, we don’t need to worry about that now. 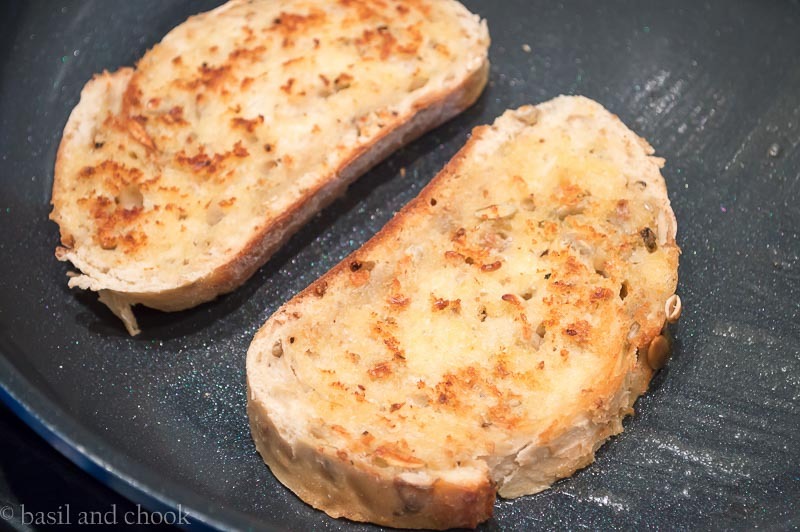 We can put together a quick delicious, melt in your mouth breakfast at home. 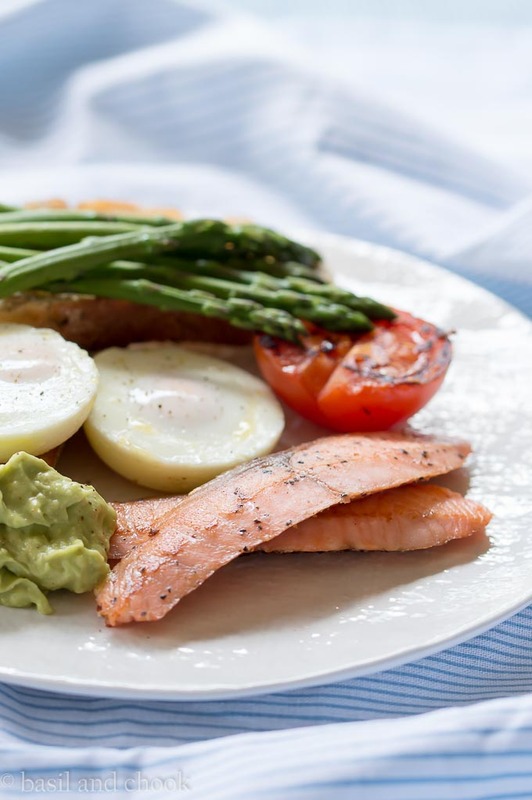 Tassal Salmon Rashers are a good source of Omega-3 as well as being a great source of protein. You can check out all the health benefits here. 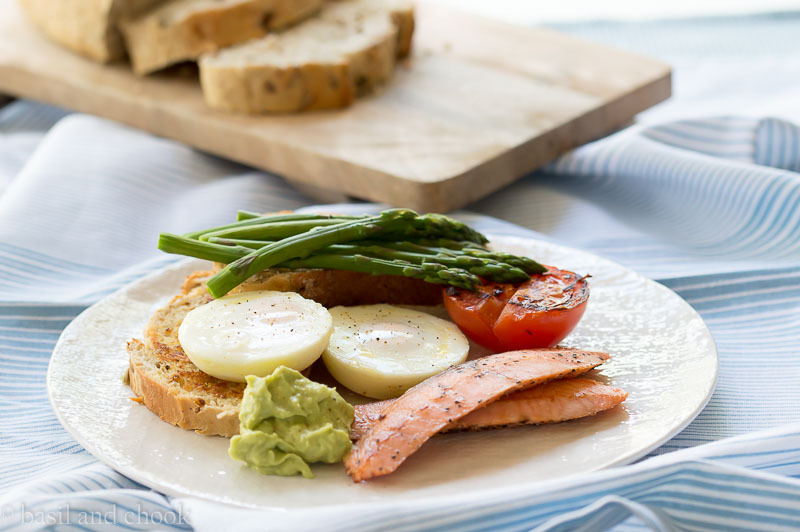 The family all enjoyed eating this delicious breakfast created with Tassal Salmon Rashers. We found that just serving up a couple of the Salmon Rashers each, was enough to keep everyone satisfied until lunch. Next time you’re at Coles or Woolworths, pick up a pack and try them for yourselves. Oh, and for those who would like to know, the guacamole was hand made. Mashed avocado, salt, cayenne pepper and lemon juice. 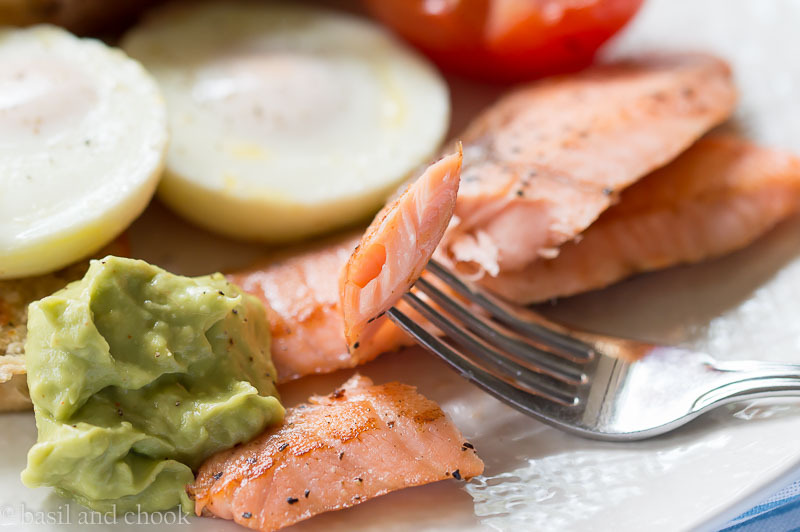 Quick, easy, and tasty, just like Tassals Salmon Rashes. Yummmm…!